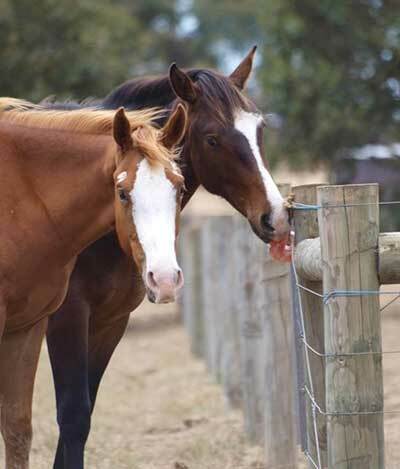 Horses and Livestock need free access to essential minerals for health and wellbeing. As Australia’s favourite supplier of quality natural mineral supplements for Animal Health, the team at Minrosa are passionate about giving animals the nutrition they need for balance, vitality and life. Animals with access to MINROSA salt all year round are healthier and cope with feed, seasonal and reproductive changes better. Animals can't devour MINROSA salt blocks quickly due to the rock formation. Instead they will have a slow intake of essential micro minerals that are easily metabolized and absorbed into their body system. Processed or pressed blocks that contain sweeteners can be easily consumed overnight by animals and a majority of the required elements passed through and wasted. 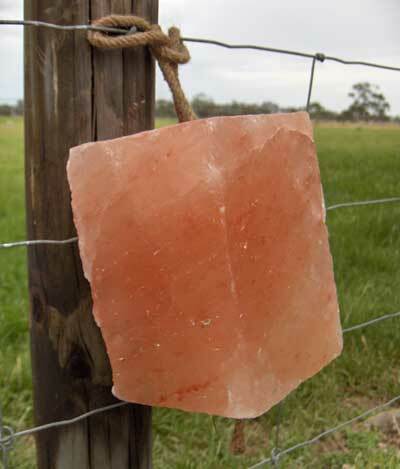 Minrosa Salt Blocks are a completely natural product. They are the world’s cleanest source of raw, pure natural salt. 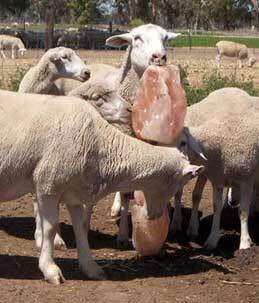 Conveniently available in over 1000 Rural Merchandise and Feed & Fodder Stores around Australia. Please browse our wholesalers store locations listed below to find the closest to you. Note: All stores listed may not have Minrosa in stock but they have access via their wholesaler. Online ordering - A limited range of our Salt Lick products will be available online to order - coming early 2018.